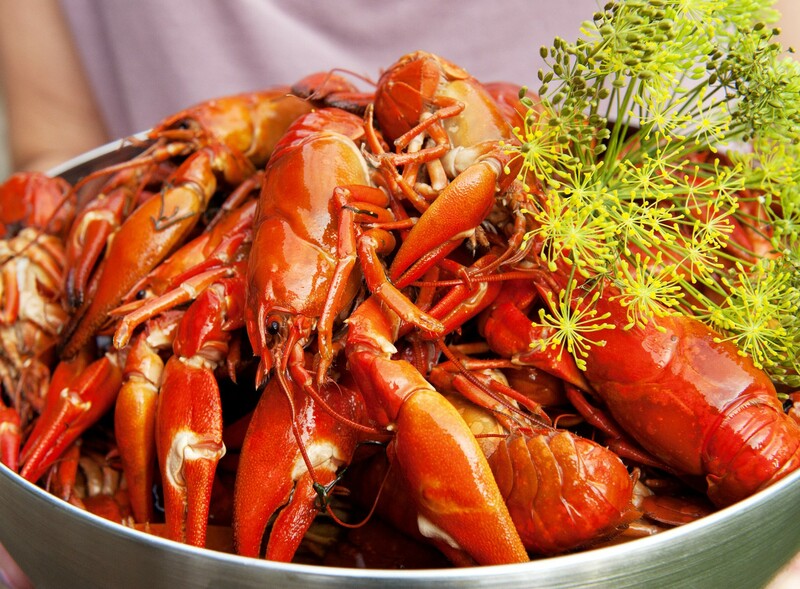 Swedes celebrate the end of summer every year with a crayfish party. As traditions go, it's a sublime one. Save Their Smiles—Dr. Hanna Ekström and her team provide dental care for children in Nicaragua. Silent auction table. SWEA (Swedish Women’s Educational Association). Silent auction table. Eliane Medina, Swedish-American ceramic artist, will sell her pieces. Join us in the Club's lobby at 6 p.m. for a welcome drink and a presentation from Save Their Smiles, followed by the silent auction. This is the chance to win some fantastic prizes or buy some unique ceramic art. The evening continues upstairs, where you can buy schnapps, beer or wine in the bar. Dinner is served at 7. Teo Ekström will be our MC for the evening, and One Bad Hat will play classic hits from the '60s, '70s and '80s.